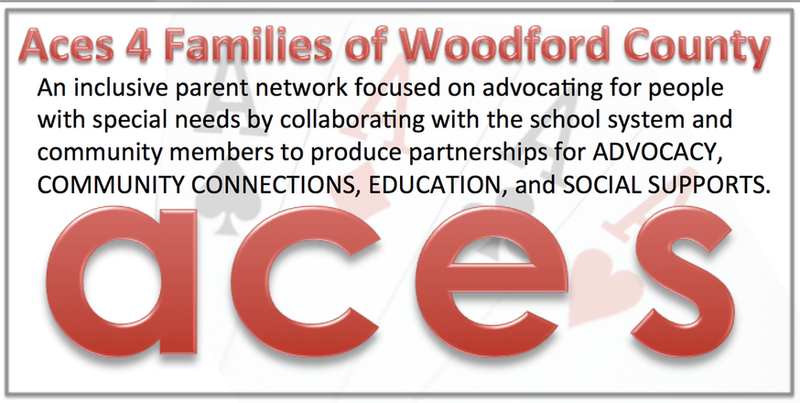 October 4th,I attended a meeting for the ACES for Families of Woodford County about Transitional Planning for people with special needs. Being a mom of someone with special needs, transitioning is a subject I struggle with sometimes. My son Zeke is 11 years old and he has Autism. He has been in the Atlas program his entire school career. Transitional Planning is the next step for us academically. ACES stands for Advocacy, Community, Connections, Education and Social Support.They work closely with the parents, students, and teachers to help the kids transition appropriately through school, and work toward post-high school goals. ACES of Woodford County is a group of amazing individual doing a heroic job. Now mind you they are not rushing into burning buildings, but they do a daily uphill battle of fighting for basic rights for people with special needs. What is Transitional Planning? It is a process of taking students as individuals and accessing their strengths, and build their curriculum around those strengths, and or ,interests of the student. And then to have a goal for after high school, job/college etc… and transition into that goal. At the meeting, I learned of an example of this, it is a program at Metamora High School called PAES. Practical Assessment Exploration System lab mimics a real work like environment. The students have a simulated work day. They have to clock in and are given job assignments. (For further info see future article PAES at MTHS) This gives teachers a chance to evaluate students and teach them work skills. The meeting went on to discuss future living arrangements for special needs students and the programs available after graduation. There was so much information and red tape talk, it is a relief to me and many other local parents that attended the ACES services are available here. So glad I went because I do feel a sense of relief that we are not alone in this struggle. There really was so much information given at the meeting that I can’t list it all. So please go to aces4familes-woodfordcounty.com and any question you may have can be answered or lead you to the answers. I am looking forward to the next meeting which is November 2nd, and the topic is "Understanding and Participating" in the IEP process. Yikes! (Not as bad as you may think). Also, I will be writing a few more articles about things I learned about in the meeting.